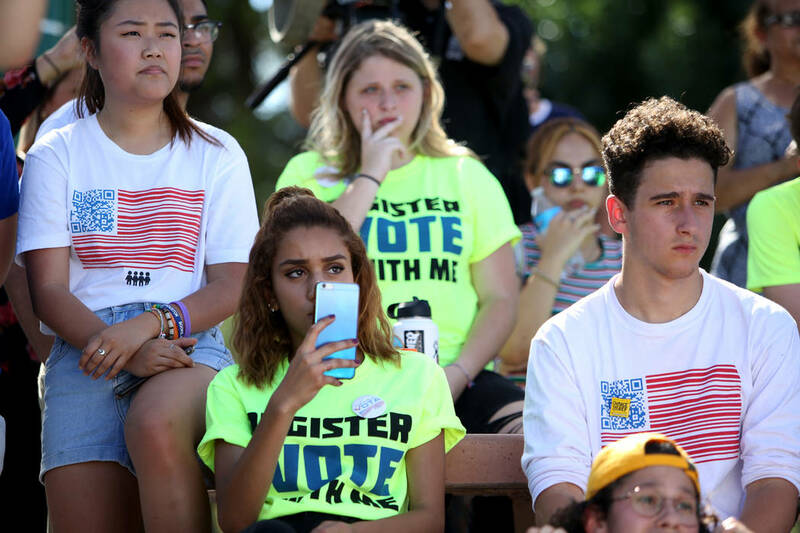 Who wins the political debate over two contentious legislative issues — abortion and gun control — depends on who defines the terms. 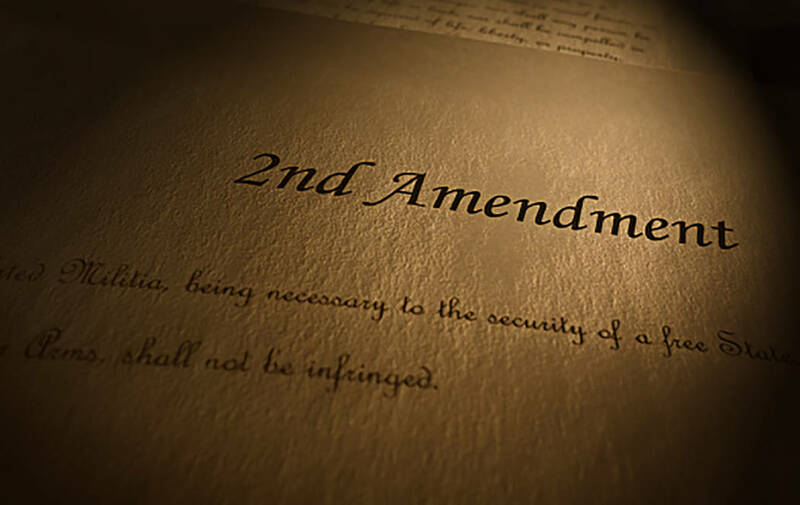 Thinkstock For decades, "gun control" advocates have, from behind the sturdy shield of the First Amendment, agitated for willful misinterpretation of, or even repeal of, the Second, columnist Thomas Knapp writes. Start with abortion. The conventional wisdom is that the abortion debate hurts Republicans politically. That may be true — if the debate was over banning the abortion pill, RU-486. It’s not. Abortion in Nevada is already legal throughout pregnancy. That includes the third trimester if the abortionist asserts that having a child would “gravely impair” a mother’s mental health. Democrats now want to repeal parental notification, weaken informed consent and decriminalize causing a miscarriage. 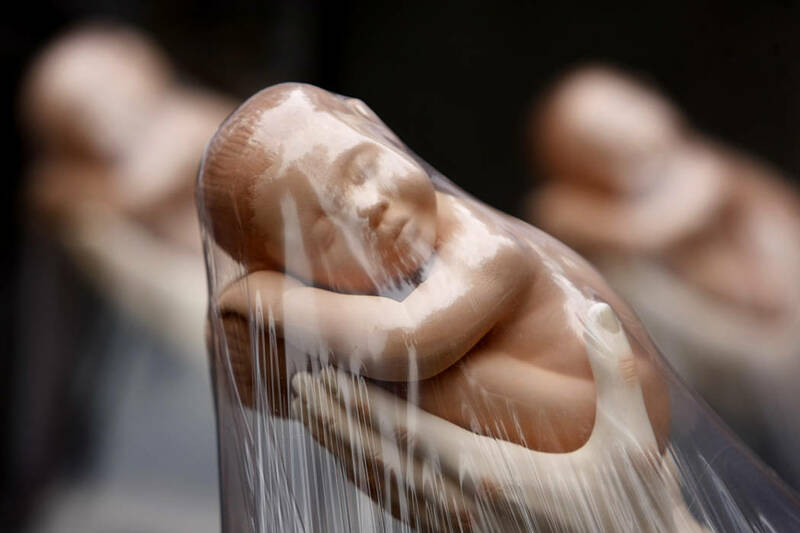 They even proposed repealing the law that banned hiding a baby’s dead body by disposing of it. That was all contained in Senate Bill 179, sponsored by Sen. Yvanna Cancela, D-Las Vegas, and co-sponsored by 27 Democrats. Read that list again. Regardless of what you think about abortion, those aren’t mainstream proposals. As evidence of that, Cancela has already offered an amendment to remove the repeal of parental notification. Nevada’s parental notification law is on the books but not in effect because of a 9th U.S. Circuit Court of Appeals ruling. Her amendment also would keep in place the law criminalizing hiding a dead baby’s body by disposing of it. One of the main elements left is allowing someone to cause a woman to miscarry, which proponents justify as decriminalizing abortion. But abortion is already legal in Nevada. What’s happening here is that there’s a difference between the common use of the word “abortion” and the legal term. In common use, abortion is when a pregnant woman goes to an abortionist and the abortionist kills the preborn child. In Nevada law, abortion refers to anyone who ends a pregnancy via medication, drugs, or force. The legal term covers a boyfriend who slips his pregnant girlfriend an abortion drug. It includes an assailant who attacks a pregnant woman and causes a miscarriage. The law doesn’t apply to an abortionist or a woman acting on the advice of a physician. Cancela said a different Nevada statute already makes this illegal. There is a law prohibiting the willful killing of a preborn quick child. That’s when a mother feels her baby moving, which can be as late as 25 weeks. That law isn’t as as broad as the law Cancela wants to repeal. The definition debate is about to happen with guns, too. 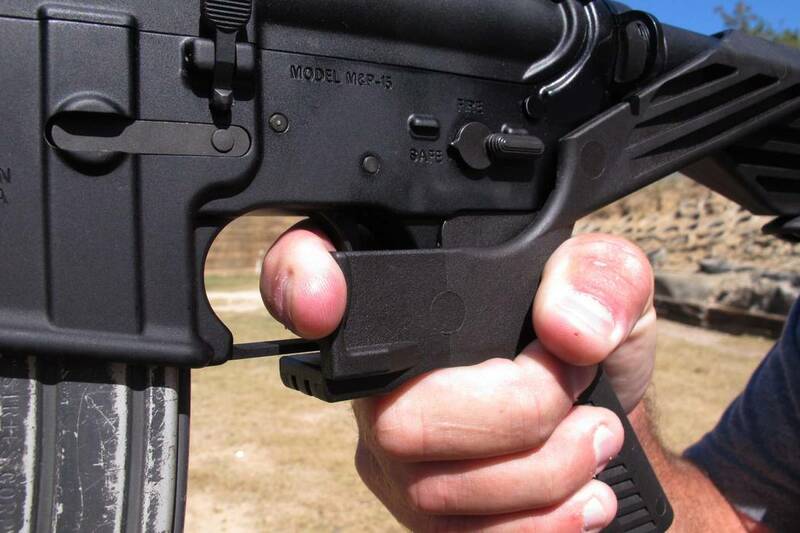 Democrats have introduced two bills to ban bump stocks, the device used by the Oct. 1 murderer. If that’s all those bills did, they’d have bipartisan support. But the definition of what’s banned is much broader. Those bills would ban a semiautomatic firearm with any modification that “materially increases” its rate of fire. That applies to bump stocks. It would also apply to a host of other changes. The bills “could criminalize law-abiding gun owners who modify their firearms for a variety of reasons, including for self-defense, competition, or even to overcome a physical disability,” said Dan Reid, western regional director for the National Rifle Association Institute for Legislative Action. Reid said the common modifications could include after-market triggers and even polishing various parts. Just like Democrats’ radical proposals involving abortion, a law that far-reaching wouldn’t be popular. But Nevadans won’t find out about these proposals if Republicans don’t start fighting now to define terms accurately.